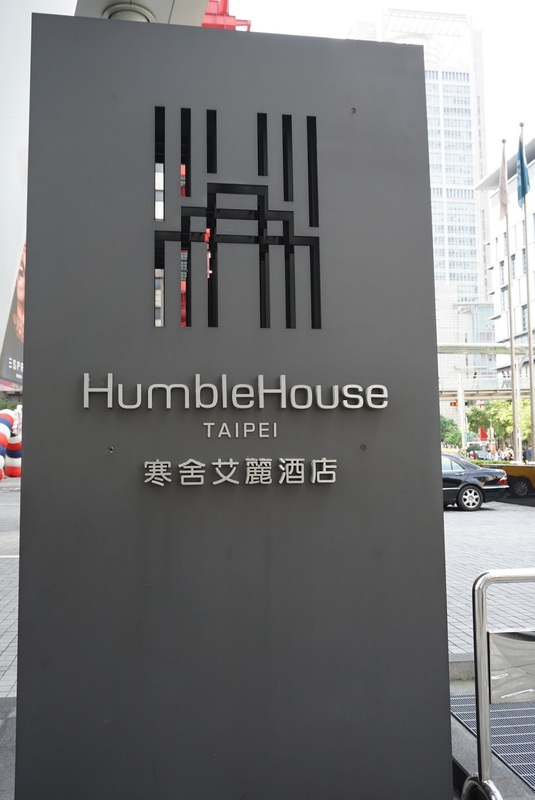 Humble House Taipei is located in Shin Kong Mitsukoshi (新光三越) in Xin Yi area (信義區). 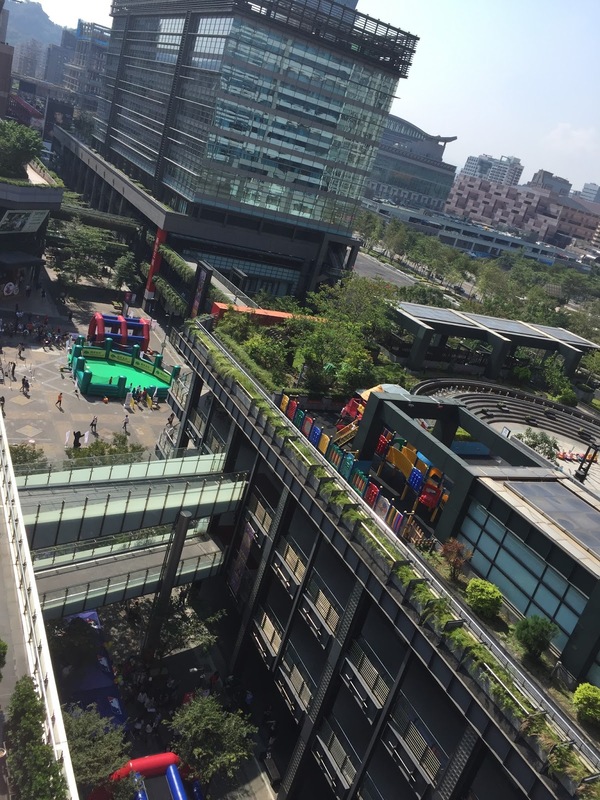 In fact the mega shopping mall that spreads across a few buildings in the area is just below the hotel, pampering guests with shopping options. 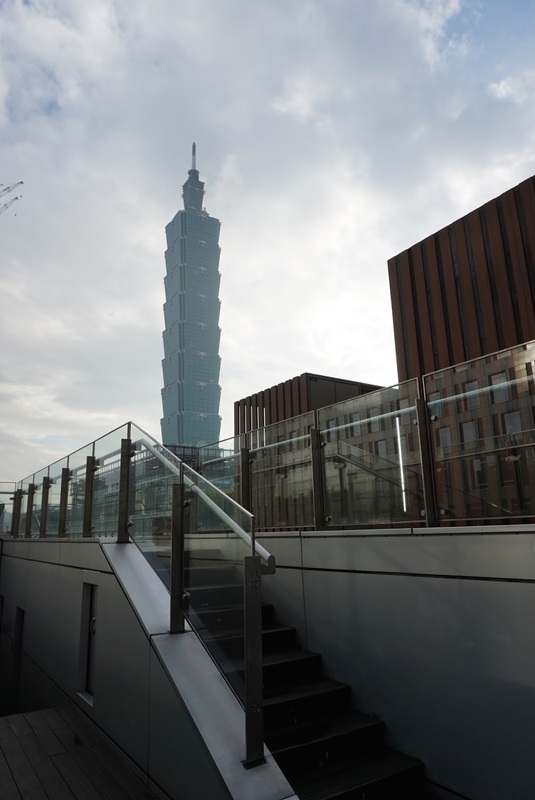 Taipei 101 is jut right across the hotel, within five mins walk. There are two MRT stations (from two different lines) nearby the hotel. 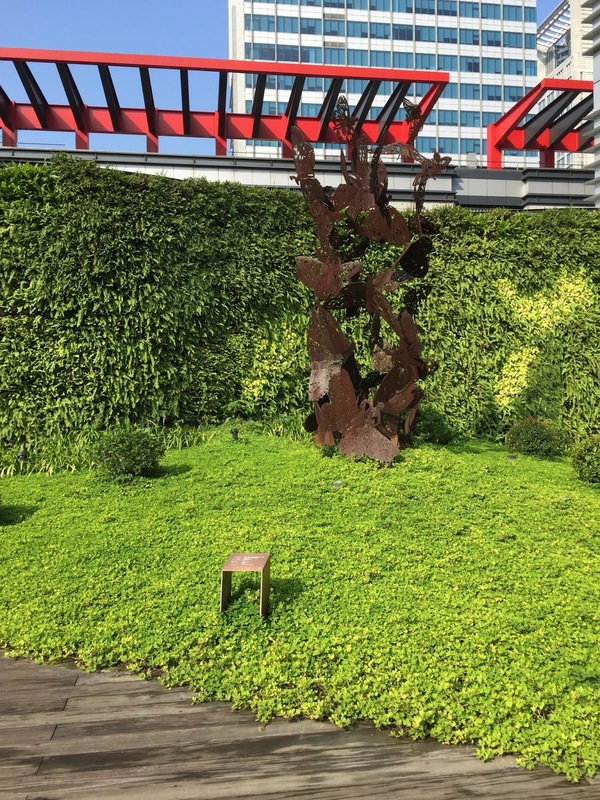 The closest is the Taipei City Hall Station (市政府站) which is a mere three mins walk away, while the Taipei 101/World Trade Centre Station (台北101/世貿站) is a good eight mins walk from the hotel. 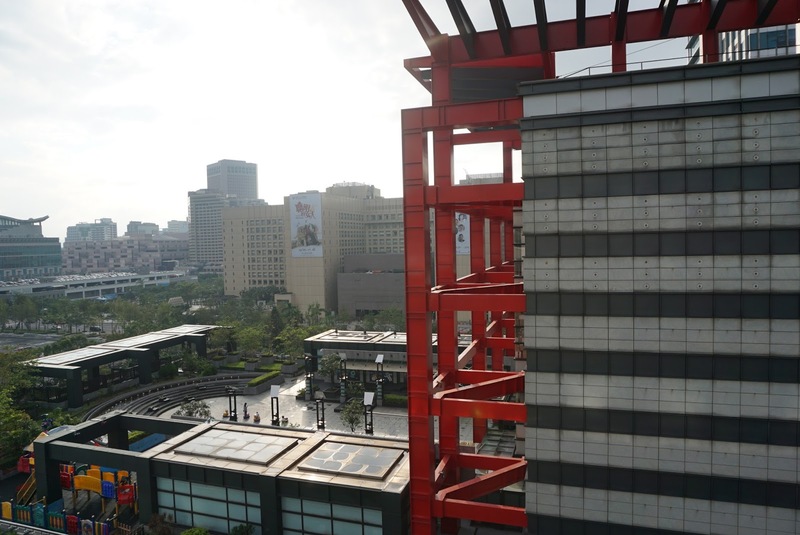 From the stations, one can easily get to anywhere in Taipei City via the efficient MRT system. 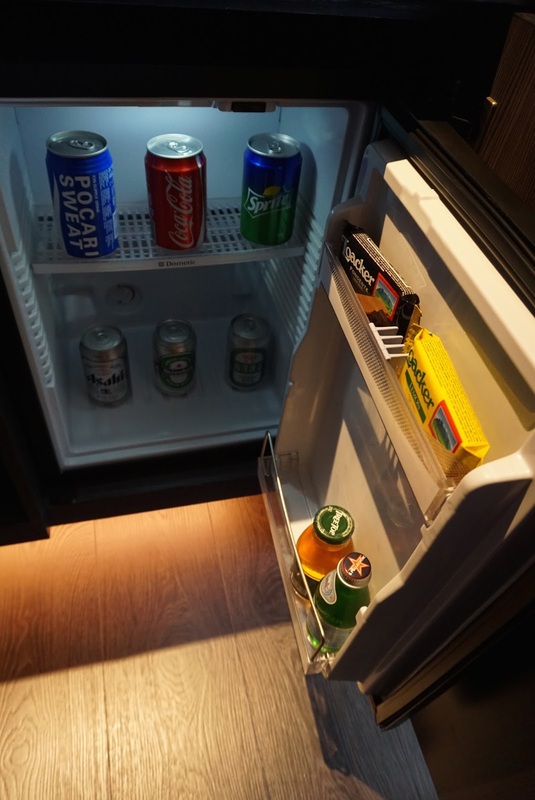 Despite the centralised location, there isn’t any 24-hour convenient shops nor fastfood chains nearby the hotel. I checked into the Premier Room of the hotel. The design of the 36m Sq Room is very well laid out. The room can be segregated into three main areas, namely the closet area, bedroom and the bathroom. The layout of the contemporary room makes it feel spacious. The clever use of full length mirror, makes the room look even more spacious. The Closet Area is what one would see when entering the room, stretching the entire width of the room. A wooden theme spreads out the entire area. To the left of the entrance is where one can find the minibar area, housed in a generous cabinet that does not occupy too much space. 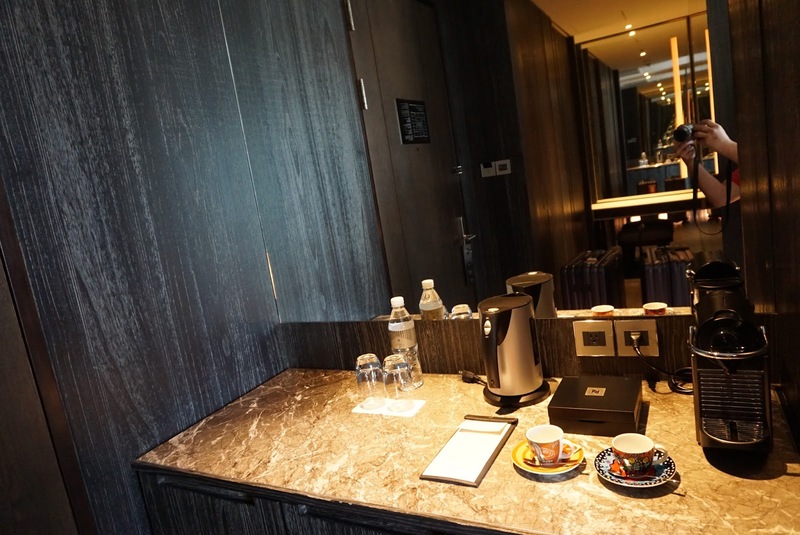 A Nespresso machine complete with two capsules replenished daily and electric kettle are placed on the countertop of the three-panel cabinet. A small fridge is well hidden in one of the three panels. Cups and wine glasses are also stowed neatly in the other two panels. The closet area is to the right from the entrance of the door to the room. This area, separated by a false wall, doubles up as a walk-in closet (there are door panels to the wardrobes). At the end of the area is a powder table, complete with a chair, for female guests to put on their make-ups. 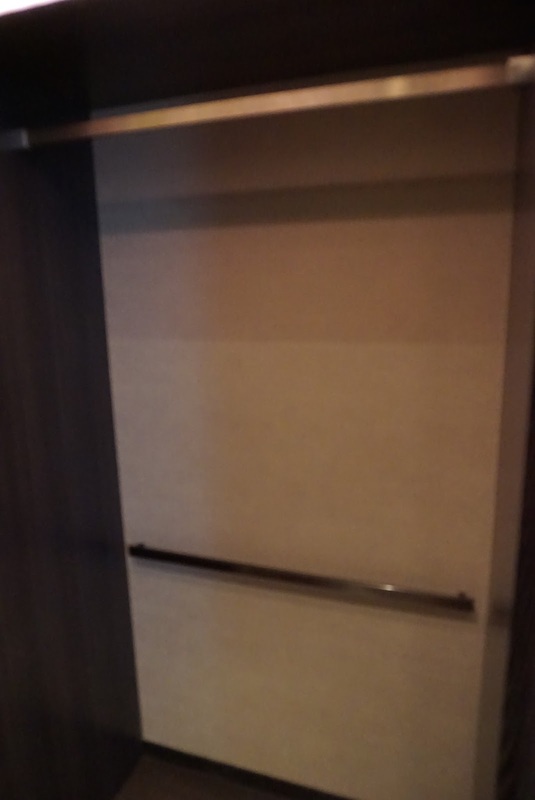 There are two large sized wardrobes in this area, one with drawers and the in-room safe. There are no lack of wardrobe space in this room, capable of taking up weeks of clothing. I find this space very practical and gave me a sense of extra space in the entire room. Pass the false wall, one would find themselves in the bedroom. Entering the bedroom, a large window panel is what caught my eyes. This panel, allowing sufficient light into the room, does make the room look spacious. The blinds to this window is controlled electronically. 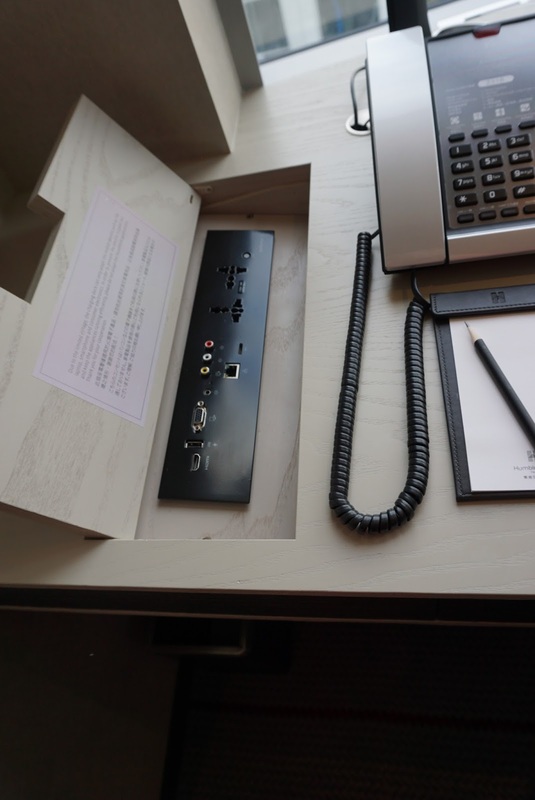 There is a work desk placed right in front of the window, with a panel comprising of two international power outlets as well as connections to the TV. To the right of the entrance to the bedroom, one can find a large King bed, with bedside tables on either side of the bed. The king bed is very comfortable to sleep, provided me with excellent sleep quality. There is a 2 seater couch placed at the far end of the bedroom, in front of the LED TV. I do find the placing of the TV a tad odd. 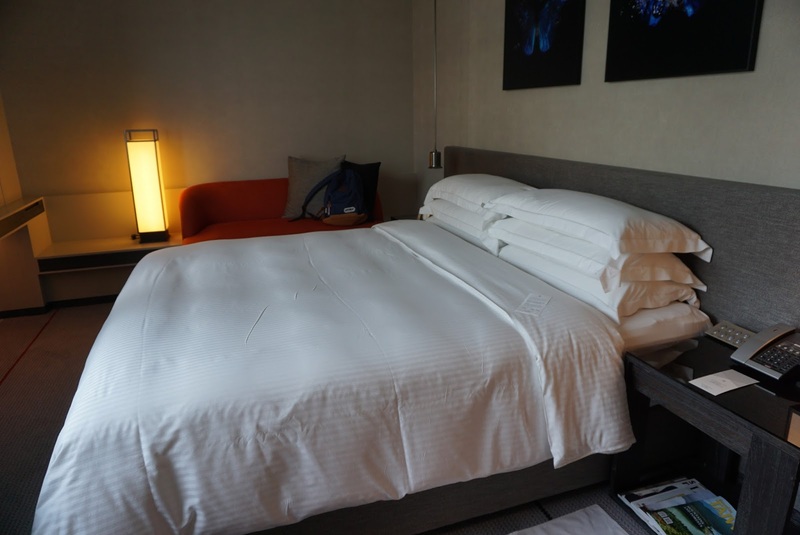 Most hotels would have the TV placed right smack centre facing the bed, however the TV in the Premier Room in Humble House Taipei is placed to the right side, occupying the wall space to one side of the room. This makes watching TV for guests sleeping on the side nearer to the entrance of the room a tad hard. 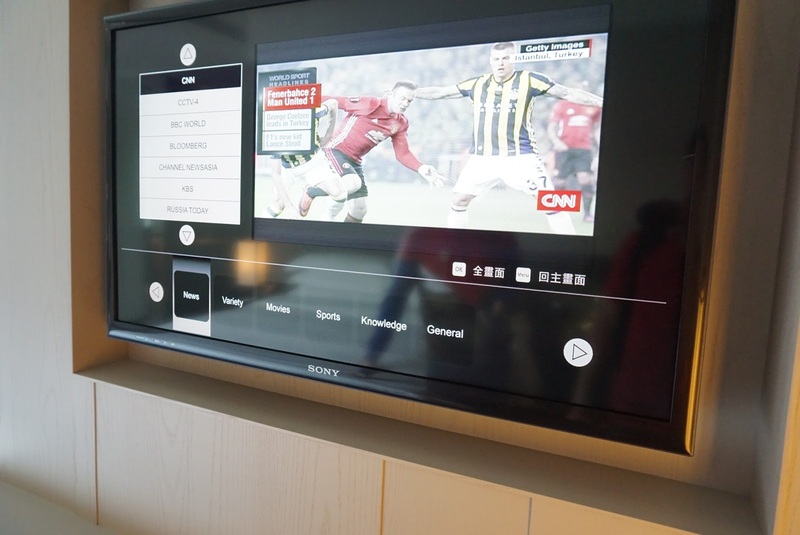 Perhaps Humble House Taipei compromised the placement of the TV for the large window panel, which is fine by me. The lighting in the bedroom (especially at night) feels very cosy and comfortable, which helped to promote better sleep quality. 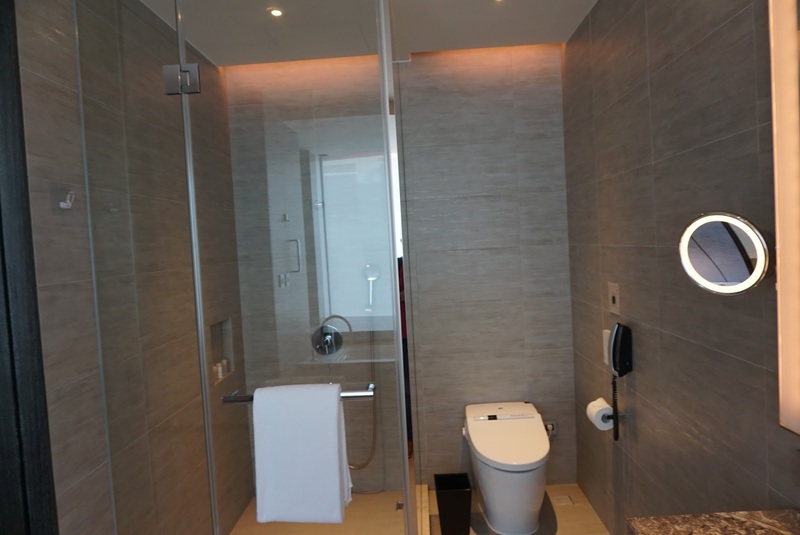 The Bathroom in the Premier Room in Humble Hotel Taipei is large! It is separated from the bedroom by a large two panel sliding doors, with floor to ceiling mirrors on both sides of the door. 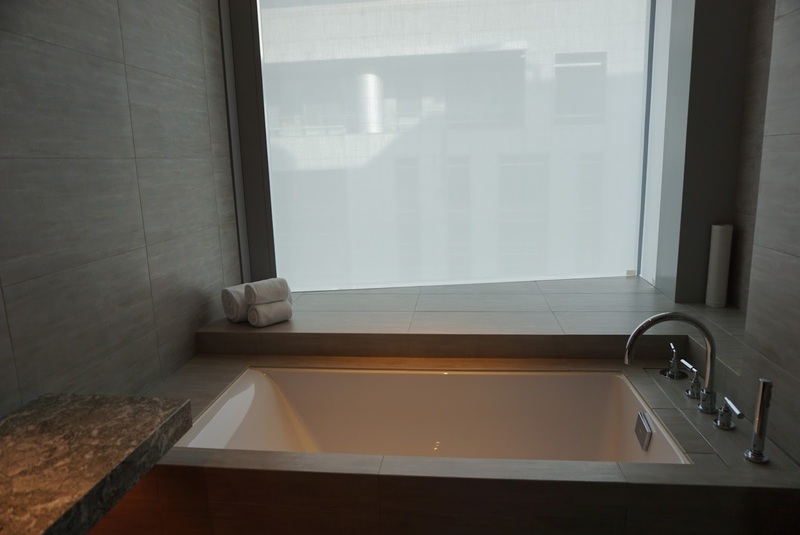 From the entrance of the bathroom, to the right is where the bathtub is located, placed in front of a large window panel. Again with the same concept with the bedroom, the clever use of large window panel by Humble House Taipei makes the confined space feels spacious. The blinds to this window is also controlled electronically as with that in the bedroom. Facing the entrance to the bathroom, next to the bathtub is where one can find the sink area. 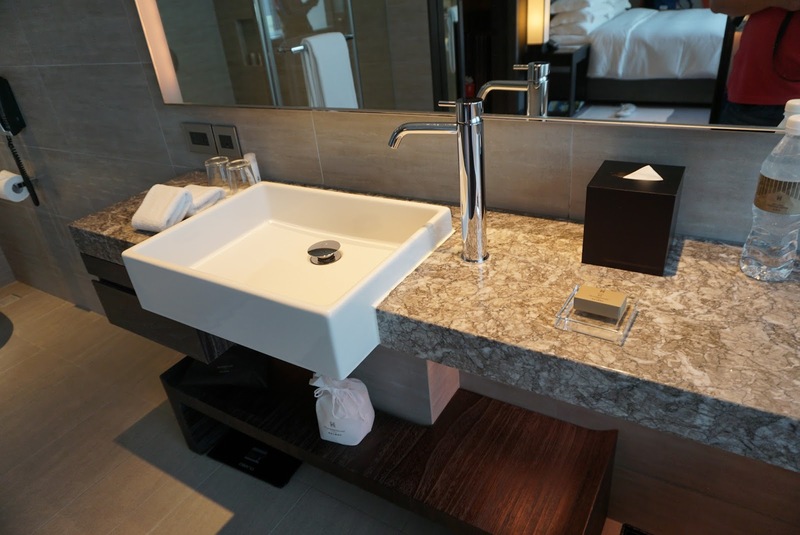 The single sink countertop has heaps of space for guests to put their extra toiletries. I like the way Humble House Taipei placed additional toilet amenities. These amenities such as toothbrushes, razors, shower caps, etc. are neatly arranged in a drawer at the sink area. Next to the sink area is where one can find the toilet. The toilet is fully automatic, with a touch of a button on the control panel placed on the wall next to the toilet bowl, the lid is being lifted. The toilet seat is also warmed, guests do not have to sit on a cold toilet seat every time they use the toilet. The toilet also has washlet features. 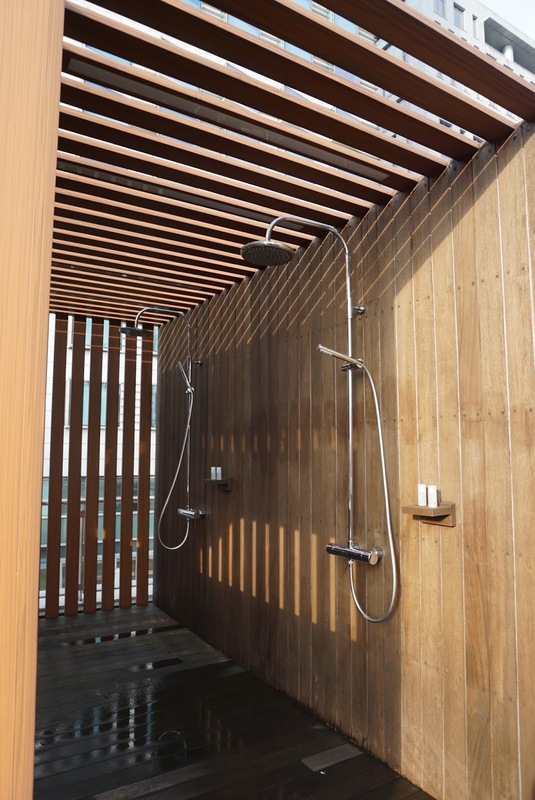 Next to the toilet bowl is a large walk-in shower area, enclosed with glass walls, separating the wet and dry area. Despite using only regular shower head, the pressure for showering is never weak. 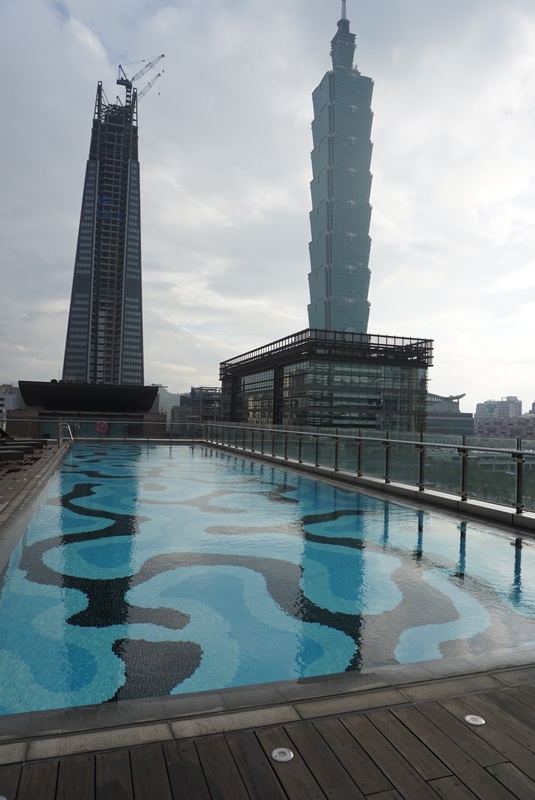 The swimming pool in Humble House Taipei is located on 7 floor of the hotel. Placed on a raised platform, at one corner of the open area, the pool is large enough for guests to do decent laps in. What I like about the pool is the view. 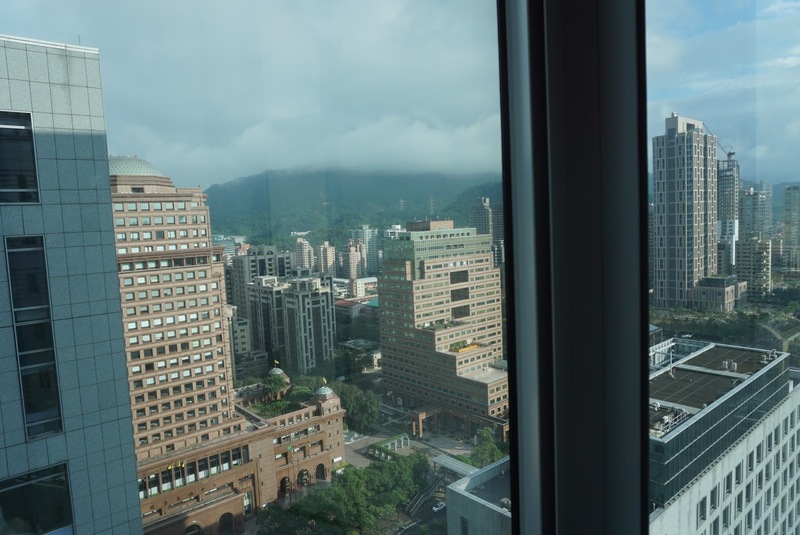 The pool is situated right in front of Taipei 101, guests swimming or tanning by the pool will be treated with a view of the iconic building in Taipei. As there are no buildings or trees by the pool, I find this area great for guests who want to get a tan. However guests using the pool are required to wear swimming caps, which are available for purchase from the staffs at the pool. 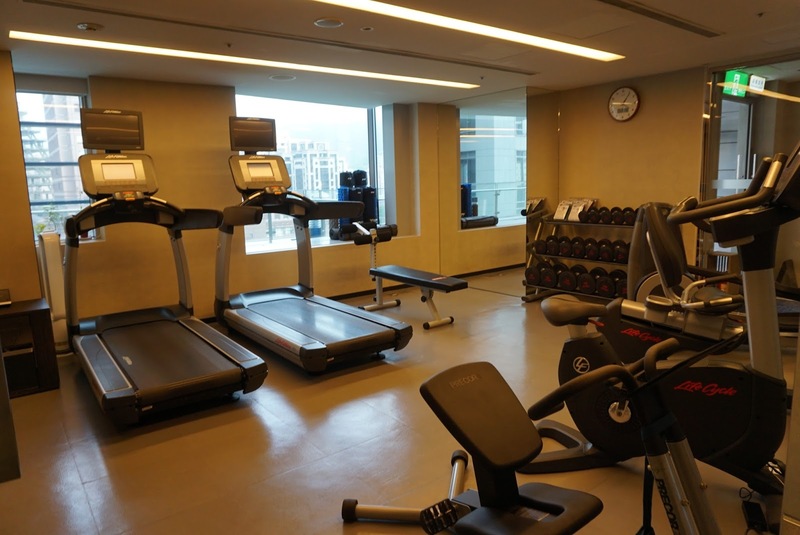 The Gym in Humble House Taipei is also located on 7 floor of the hotel. I do find the gym a tad small, with limited number of treadmills and stationery bicycles. Despite the small space, guests can still get a decent workout in the gym. 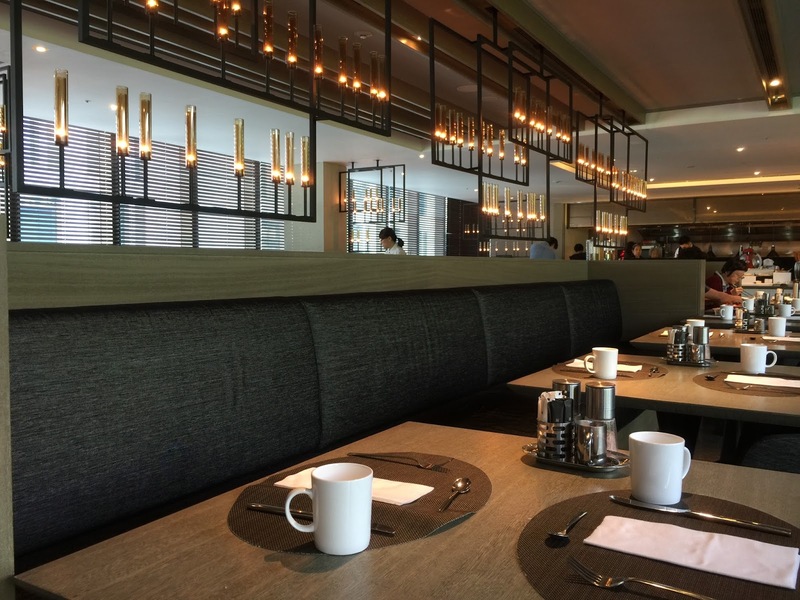 Breakfast in Humble House Taipei is served daily from 6.30 to 10.00am at the Terrace Restaurant located on 6 floor. There are sufficient variety for breakfast, catering to most of the guests staying at the hotel. 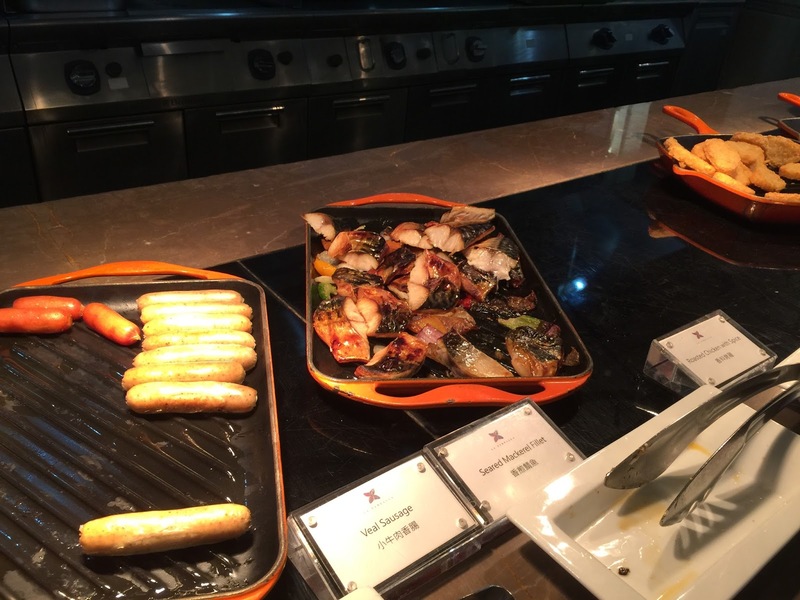 On top of the traditional continental breakfast, there are also local dishes, such as congee and preserved vegetables being served for breakfast. I also find a small area where Japanese soba noodles are made available. 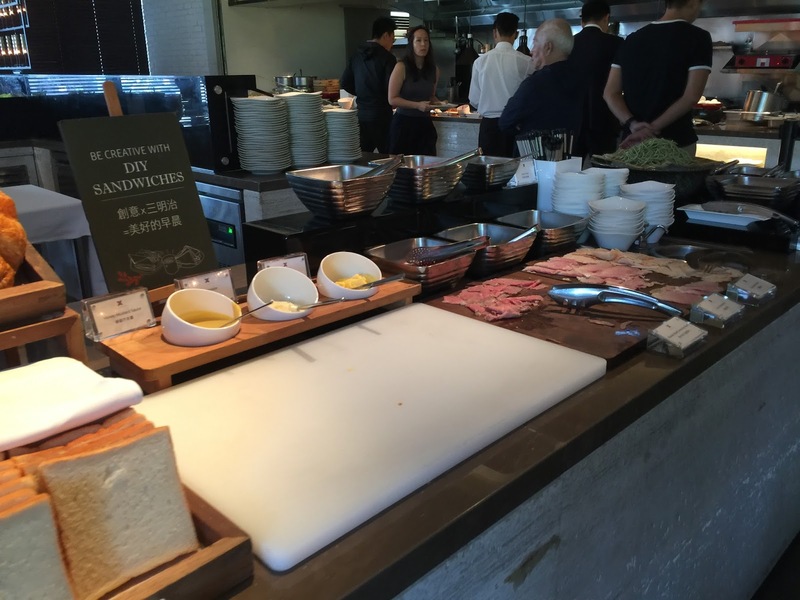 There is also a counter where guests can create their own sandwiches. There is also a section serving salads and fruits. The service I received during my stay in Humble House Taipei is impeccable with exceptions to some of the staff at the Terrace Restaurant. The great service started from the moment I stepped into the lift lobby on the ground floor of the hotel (the reception is located on 6 floor). There are no lack of greetings from staffs the moment I walked into the entrance of the hotel. 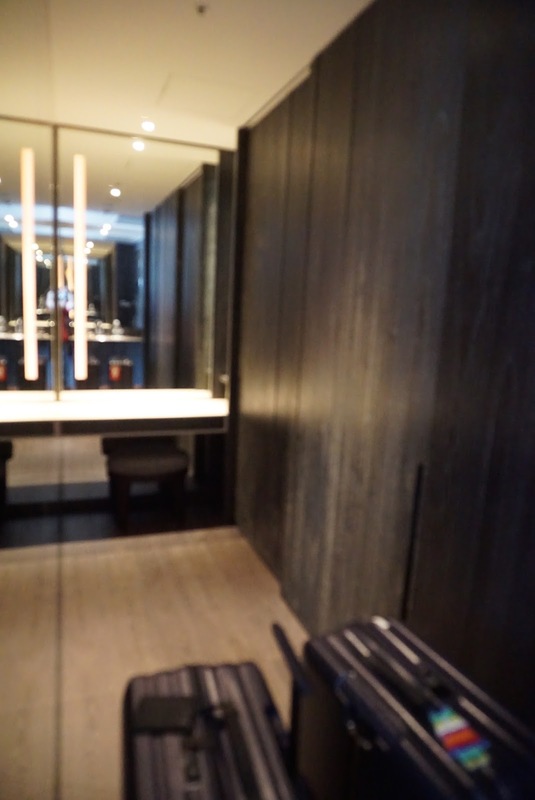 The staffs even pressed the lift button and offered to deliver my luggage to the reception. These friendly staffs never fail to uphold the warmness of the hotel whenever I pass them regardless of the time of the day, making me feel welcomed as a guest. 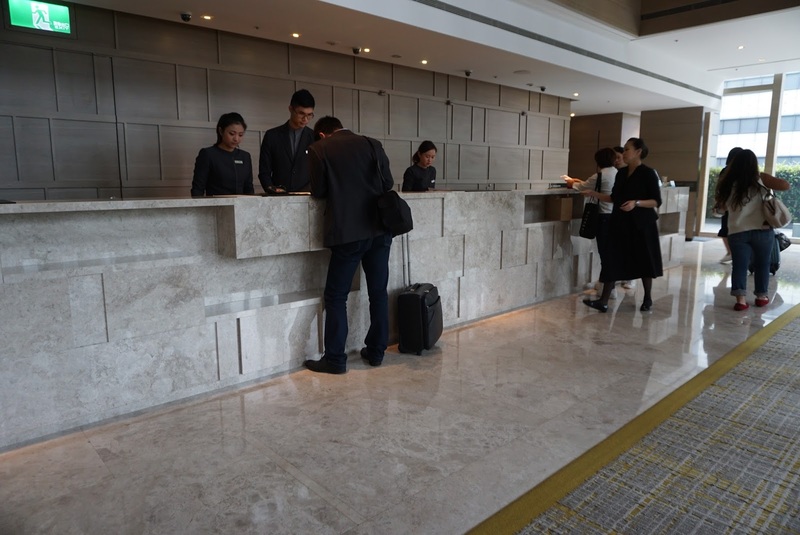 The excellent service continued to the reception, where I was greeted by staffs whom promptly processed my check-in and ensured that I get to my room soonest. There are also no lack of friendly welcomes whenever I walked past the reception regardless of the time of the day. 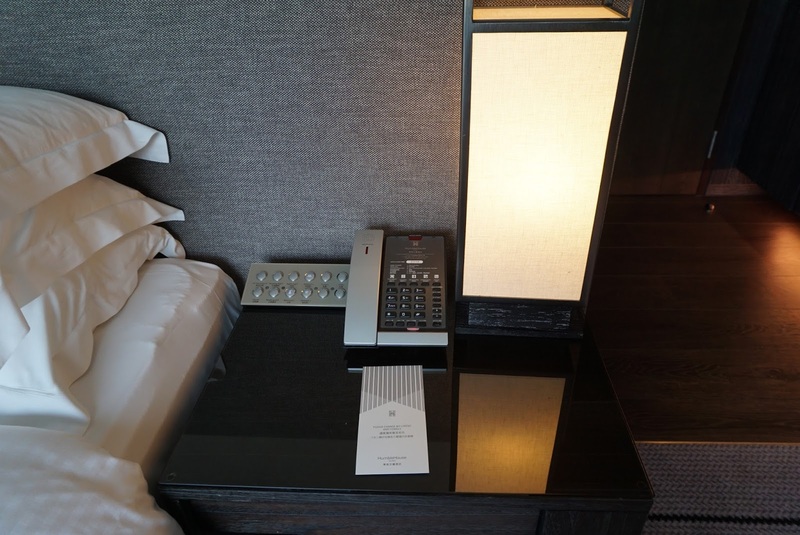 The staffs were also attentive and noted the requests that I have made when I mentioned my room number to them. The staffs at the gym/pool area were excellent. They would rush to open the door leading to the swimming pool whenever I access the smoking area at the pool. They would also quickly stand up whenever I pass by them. There was an occasion that I wanted to swim in the pool, these staffs would quickly organise themselves and rushed to the pool before I arrived to ensure that towels are made available. The housekeeping staffs working on 28th floor were amazing as well. They would greet me with a warm smile whenever I walked past them. There is an occasion where I request for extra shower gel with one of the staff, Kelvin, when he was working in one of the room on the floor. Instead of being grumpy and irritated, he responded with a smile. The service rendered by the staffs in the Terrace Restaurant was a mix. The first day I was greeted by a rather cold staff who seemed interested in only doing her job. There were no smiles given nor did she attempt to strike a conversation. It appears she is not the only one that has this attitude in the restaurant. I bumped into several others with such attitude throughout my stay in Humble House Taipei. There were some others whom were very friendly and acceded to my request for beverages promptly. Despite the mixed service, plates were cleared quickly and there were no instances where I returned to my table with used plates laying around. I had a pleasant stay in Humble House Taipei. 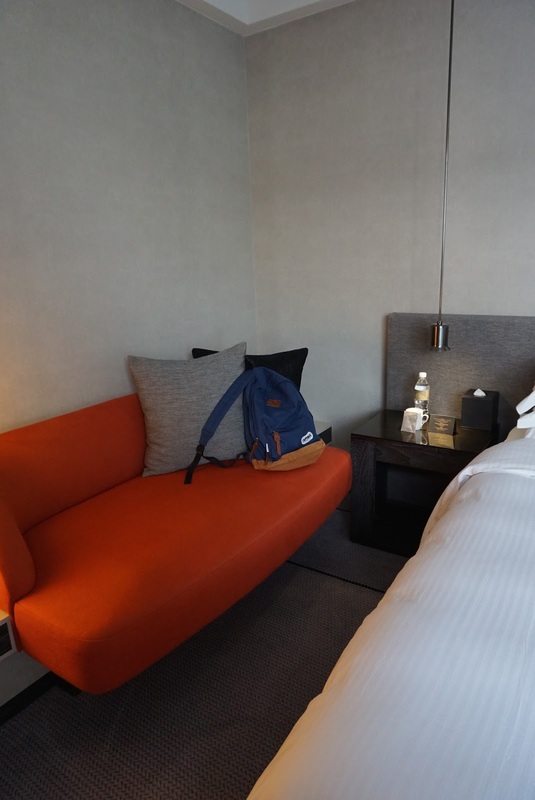 In terms of hardware, the Premier Room in the hotel is well designed with the lay out and I found the room rather spacious for me open up two 28″ luggage on the floor. 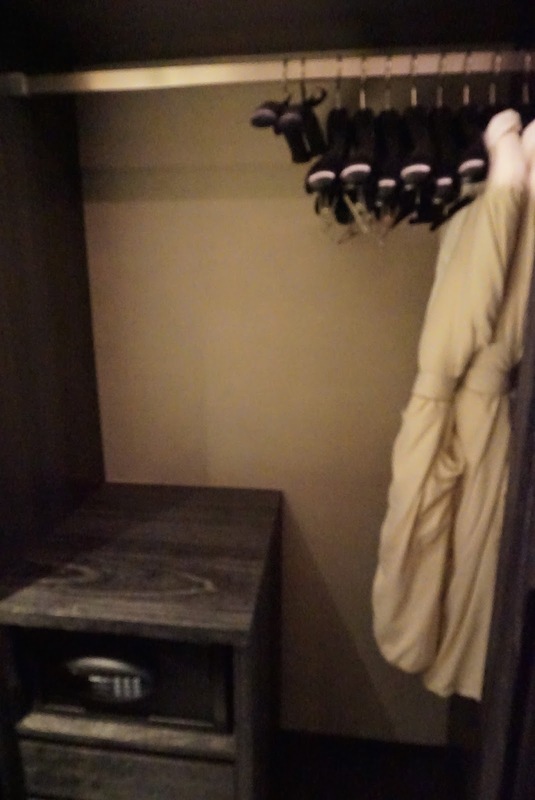 I particularly like the closet area, where I placed my shopping whilst in Taipei, thus not cluttering the sleeping area. The clever use of large window panels in the bedroom and bathroom plus the use of mirrors makes the room feels larger than it is. 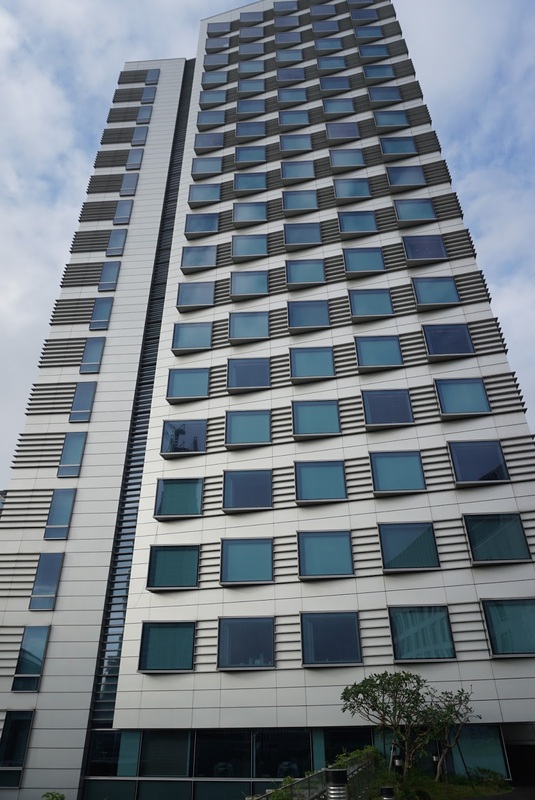 Service received in Humble House are mostly positive with staffs making me feel welcomed. There are no lack of smiles and greetings and staffs who are so eager to render help to guests who needs them. The location of the hotel is superb with a large shopping malls right at the doorstep of the hotel. 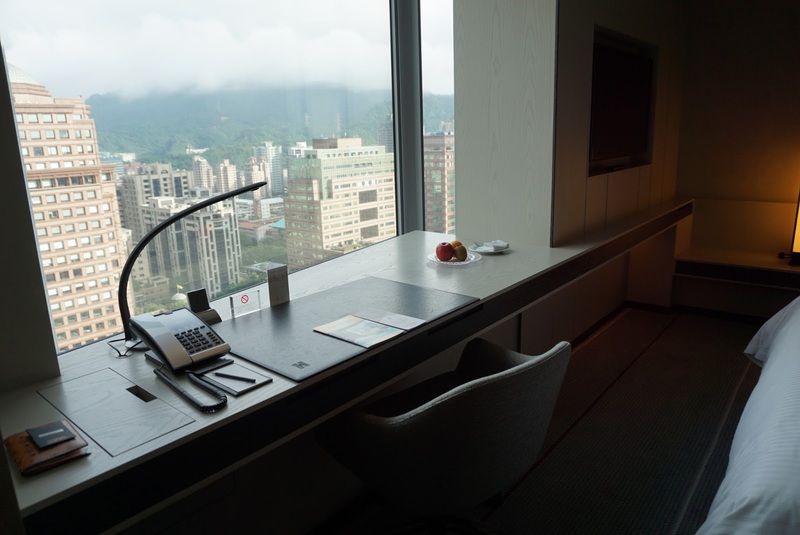 I highly recommend staying in Humble House Taipei and will return to the hotel the next time I visit Taipei.